Have you achieved Madden Ultimate Team Champions in Madden 18? Here we can qualify for Weekend League in a couple of different ways. 2. 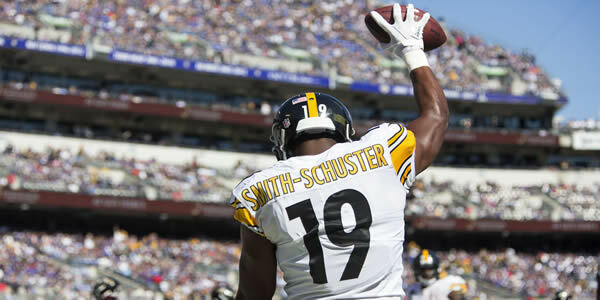 Playing H2H Seasons. To entry into Weekend League, you need to complete a Season at a specific division. 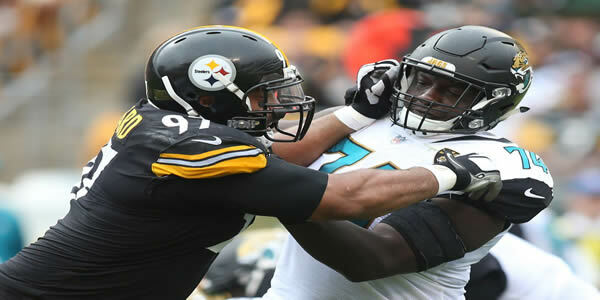 Of course, you don’t need to win any games or win the Super Bowl. Remember that finish your Season prior to the Friday morning’s cutoff to earn your spot in that week’s Weekend League. As the official notes revealed, the Weekend League runs from Friday morning to Monday morning. You are able to play up to 25 games in the 72 hours. Since the rewards you’ll earn depend on how many games you win, just win as many games as you can in that timeframe. 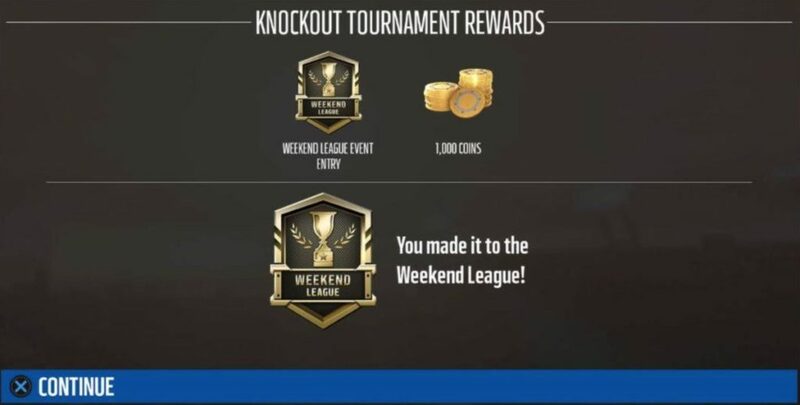 Once you participate Weekend League, you can get 1000 coins as the winning rewards, 500 coins as the losing compensation. Now take a look at the tiers and rewards for Weekend League that will be revealed in Madden NFL 18. Bronze Tier WL Pack: 3x 65+ OVR Players and 1x 60+ OVR Player. Silver Tier 2 WL Pack: 3x 70+ OVR Players and 1x 65+ OVR Player and 1x 60+ OVR Player. 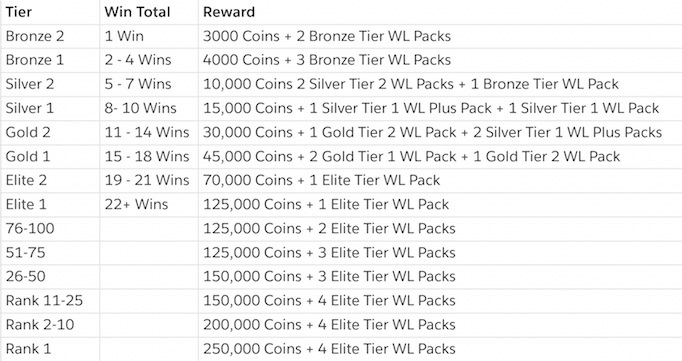 Silver Tier 1 WL Pack: 3x 75+ OVR Players and 1x 70+ OVR Player and 2x 65+ OVR Players. Silver Tier 1 WL Plus Pack: 5x 75+ OVR Players and 1x 70+ OVR Player. Gold Tier 2 WL Pack: 1x 80+ OVR Player and 2x 75+ OVR Players and 3x 70+ OVR Players. Gold Tier 1 WL Pack: 1x 80+ OVR Player and 2x 75+ OVR Players and 4x 70+ OVR Players. Elite Tier WL Pack: Your choice of choosing one of three Elite Players, with one guaranteed to be 84 OVR or better. The pack is a great addition “Fantasy Pack” to Madden Ultimate Team this year. Being one of the Top 100 players in all of Weekend League, and win the best prize! 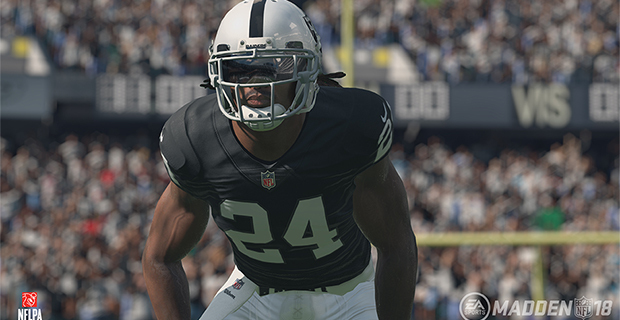 Get more news from our website: www.madden-store.com. You can buy cheap mut 18 coins here. If you buy here, you will get fast delivery and best service. This entry was posted in Madden 18, Other Games. Tags: Madden NFL 18, MUT Champions Rewards, Weekend League.